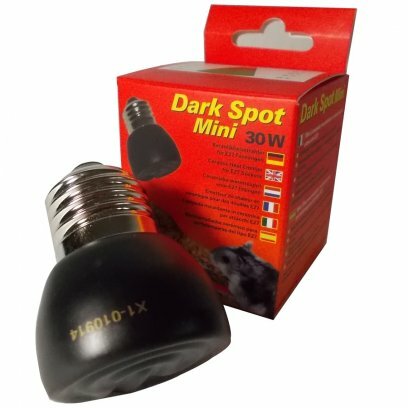 This very compact 30W ceramic heater in matt black is ideal for use in smaller enclosures and can be used in a standard ES (screw-thread) ceramic socket such as the Lucky Reptile Thermo Socket range. 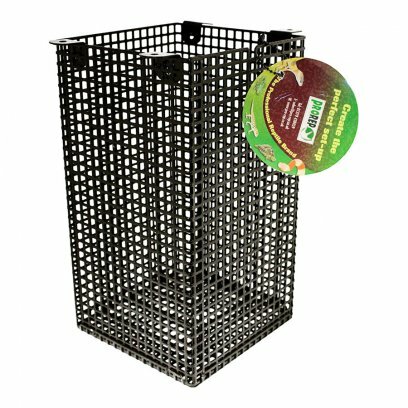 At 55mm in depth and 40mm diameter, the small size of the heater make it very unobtrusive, but for safety reasons, it should be used with an appropriate heat guard and thermostat. 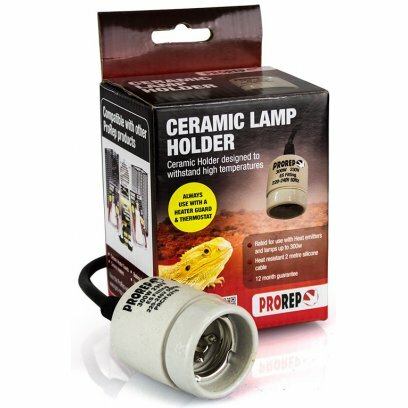 The ProRep Ceramic Lamp Holder has been designed to withstand high temperatures experienced when using ceramic heaters and heat lamps. 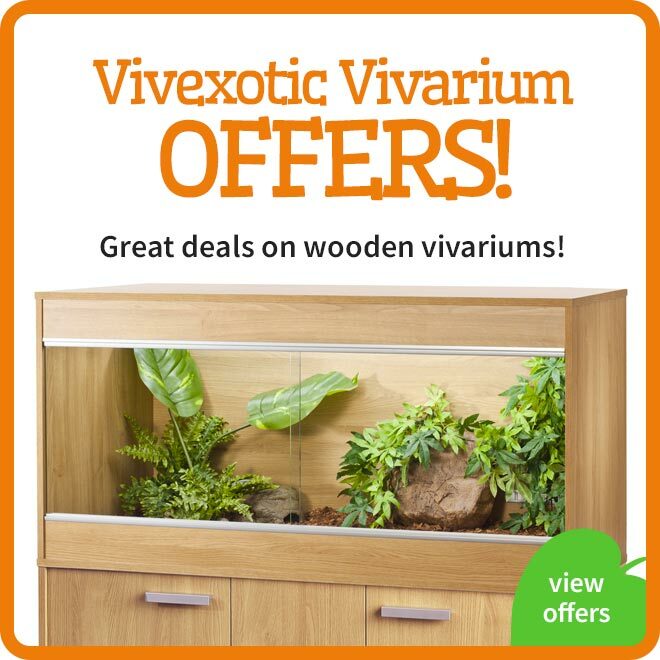 Included is a fixing bracket and screws for securing the holder to the ceiling of a vivarium. 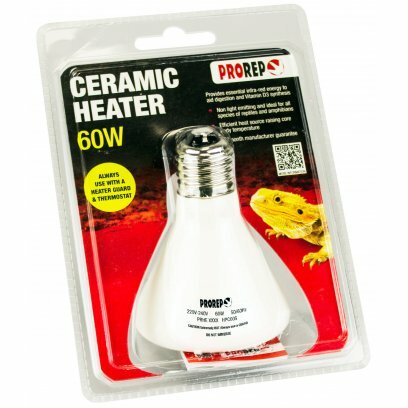 Manufactured to EU safety standards and fitted with a 2 metre high temperature rated silicone cable the Pro Rep Ceramic Lamp Holder is compatible with all lamps and heaters with an E27 lamp fitting rated up to 300w. 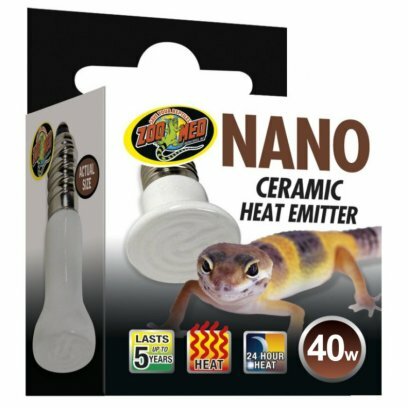 Zoo Med's Ceramic Heat Emitter is now available in NANO size! 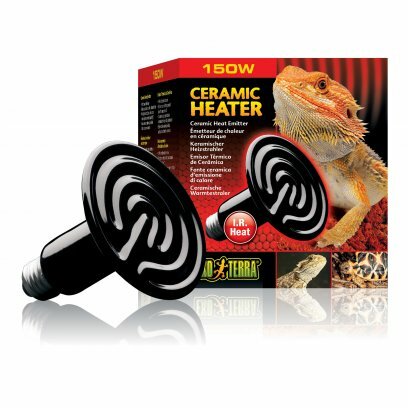 Ceramic Heat Emitters are the perfect 24 hour heat source for all reptiles. 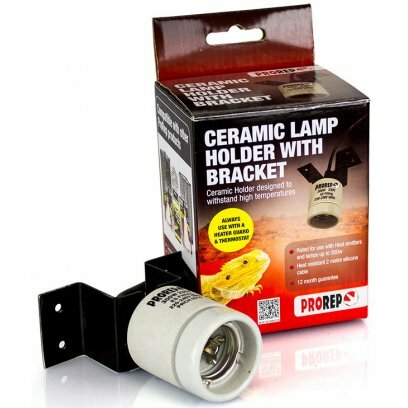 These porcelain heating devices screw into a standard porcelain incandescent socket, giving off intense 'muscle-penetrating' infrared heat. Emits No Light! 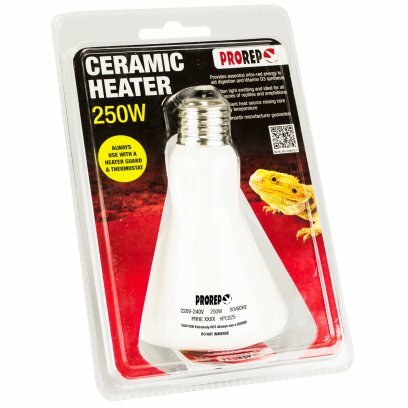 24-hour heat source for nano-sized terrariums. 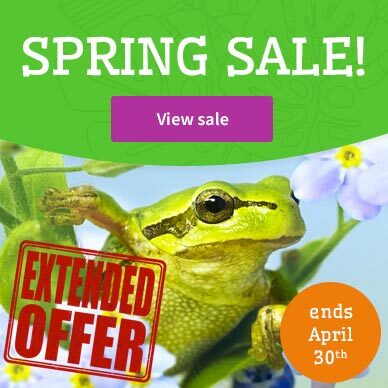 Long life! 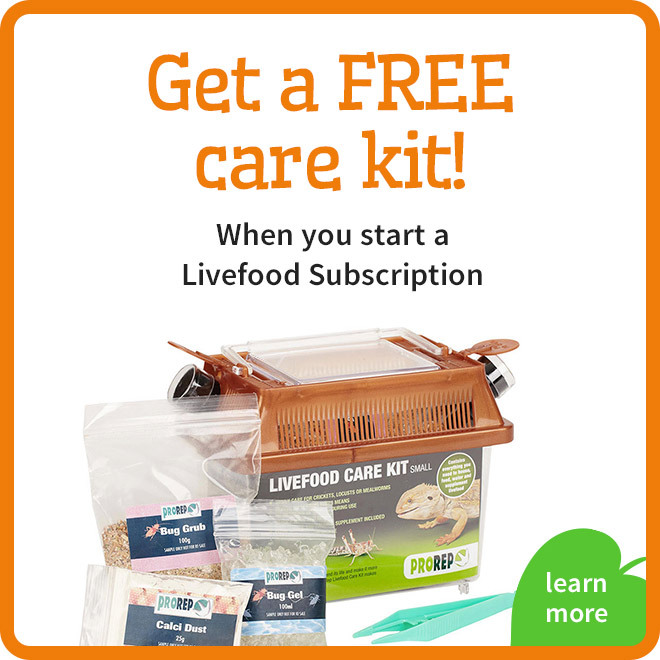 Lasts up to 5 years. 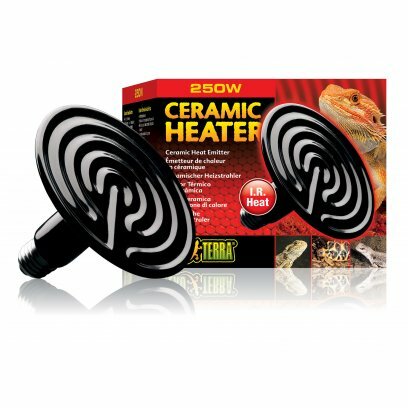 The Exo Terra Ceramic Heater is a radiant heat source which creates a natural sunlike heat with a uniform pattern. 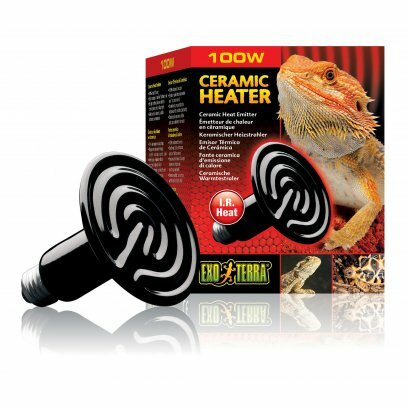 The long wave infrared heat produced by this emitter will warm reptiles very efficiently. 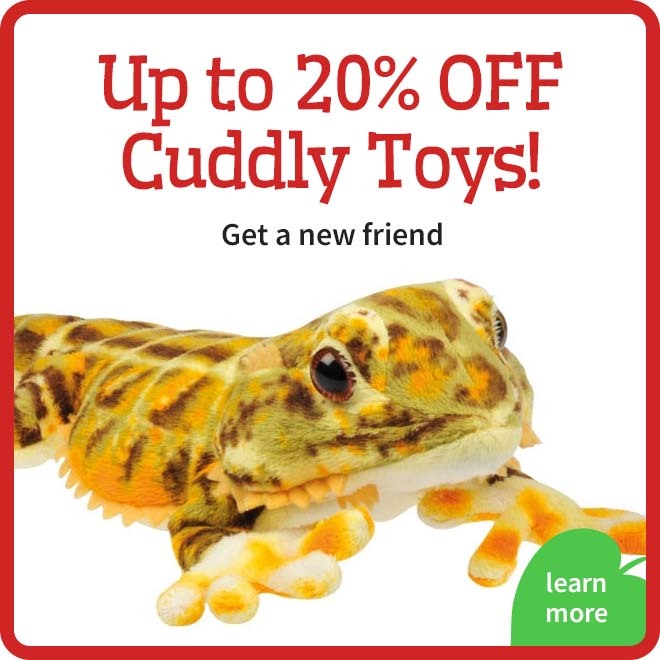 It also increases the ambient airtemperature in the terrarium. 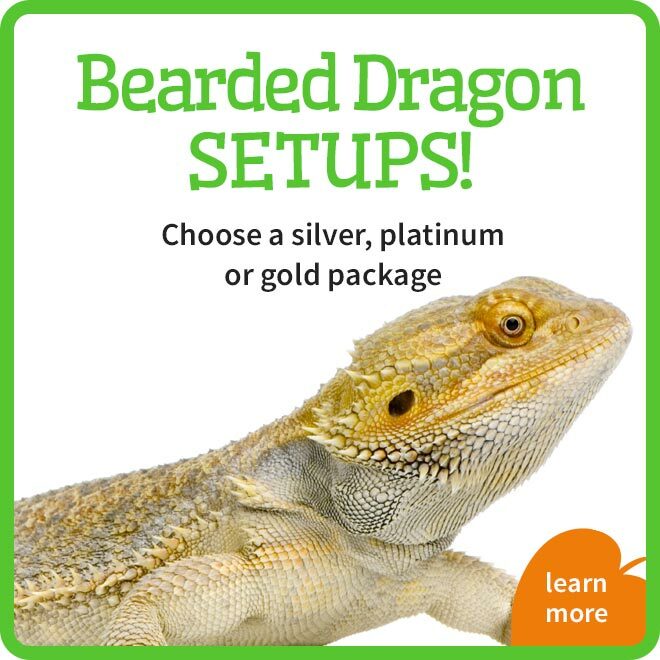 Infrared heat penetrates the scales and skin tissue, promoting health and healing as it widens the blood vessels and increases blood circulation. 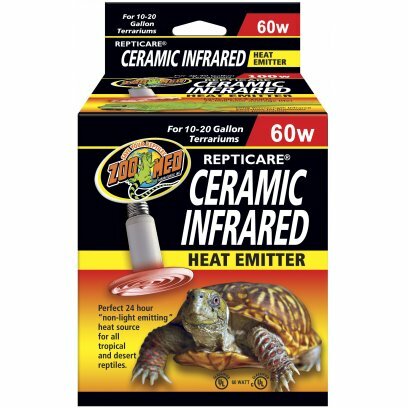 Repticare Ceramic Heat Emitters are the perfect 24 hour heat source for all reptiles. These porcelain heating devices screw into a standard porcelain incandescent socket giving off intense muscle-penetrating infrared heat while emitting no light. Ceramic heat emitters emit invisible infrared radiation which warm animals and objects. 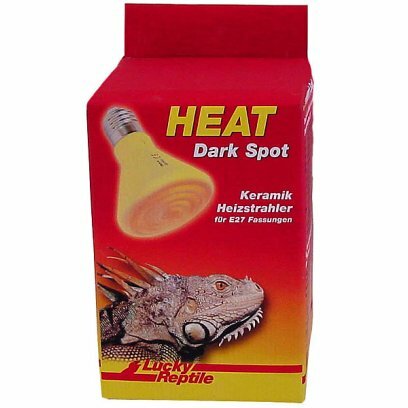 This heat radiation allows to create warm spots where the animals can bask. 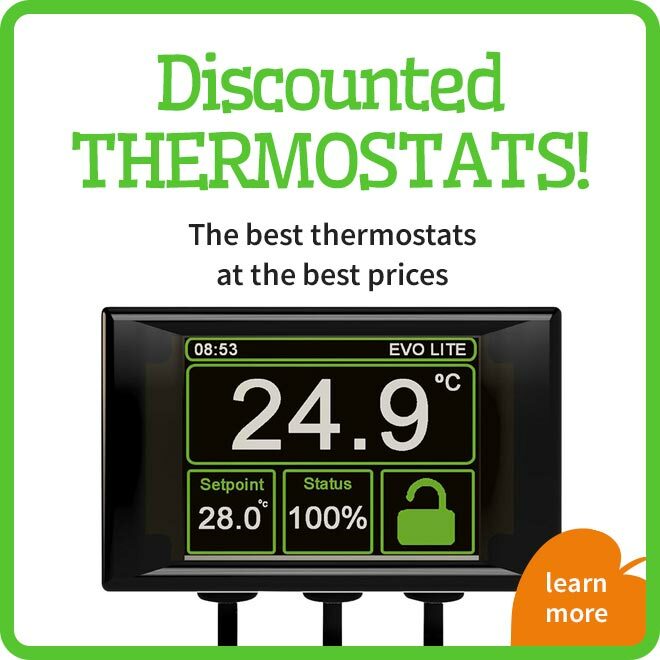 Thanks to the invisible radiation ceramic heat emitters can be used 24 hours a day. 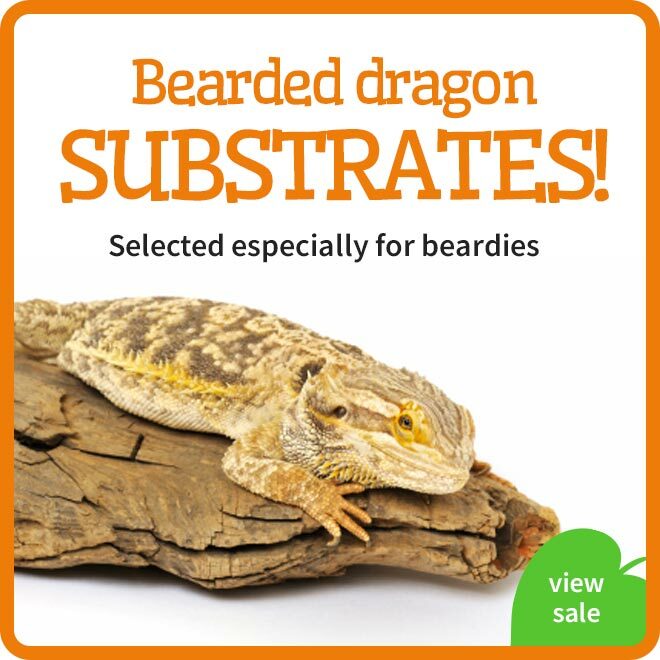 Their long life makes them an economic heating solution. What?s more; as the Ultra Slim Heat Lamps use less raw materials, they are more ecologically friendly than competing brands and are able to be produced for less cost. 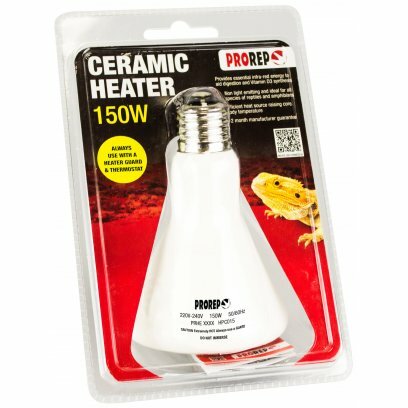 Made for use with ceramic bulbs this guard will shield the 60w, 100w and 150w type heaters. 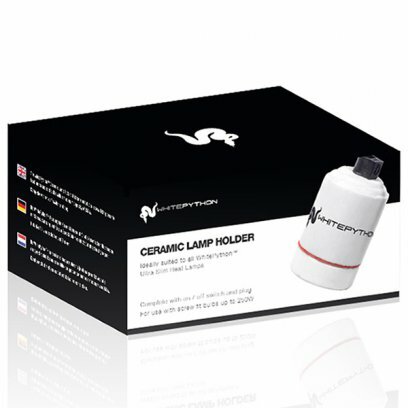 It is designed to be used in conjunction with the pendant type ceramic holder. 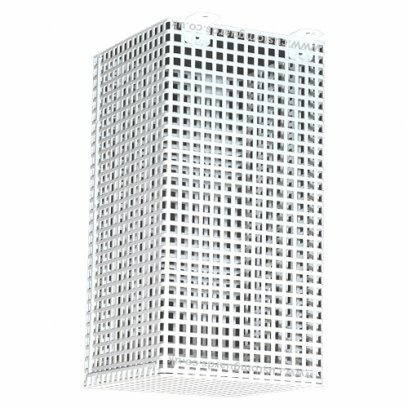 Manufactured from 1mm thick perforated steel, with a powder-coated finish in white. 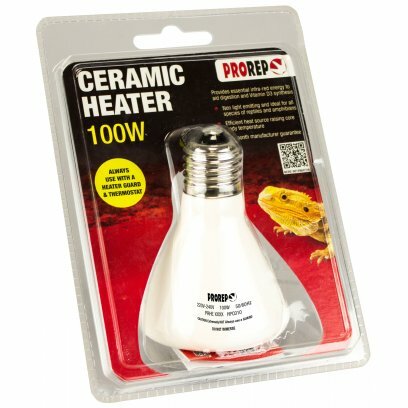 A range of ceramic heating bulbs to provide heat without emitting light. 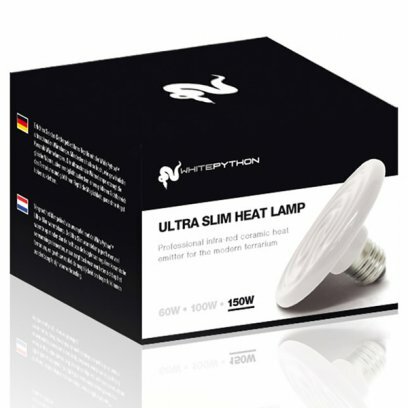 These bulbs are brilliant for night time heating and python set ups. 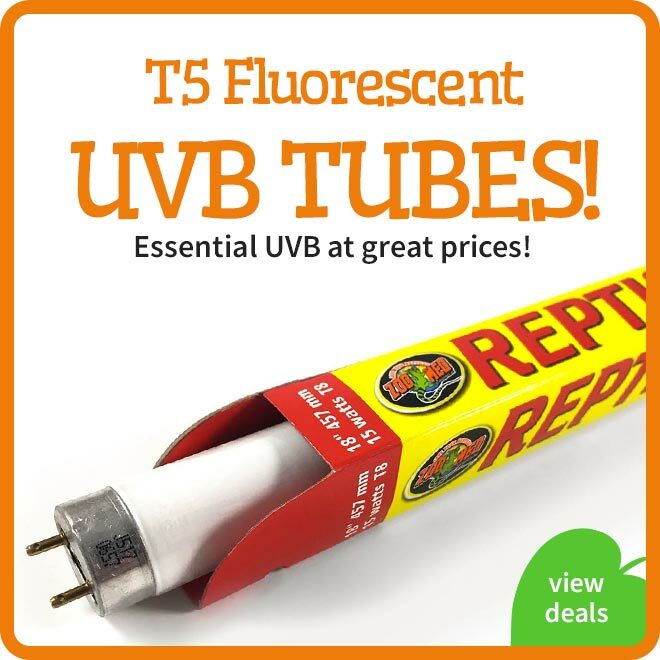 We would use these bulbs in store for night time heating in our reptile enclosures and accurate heating in our heavy bodied snake enclosure e.g. 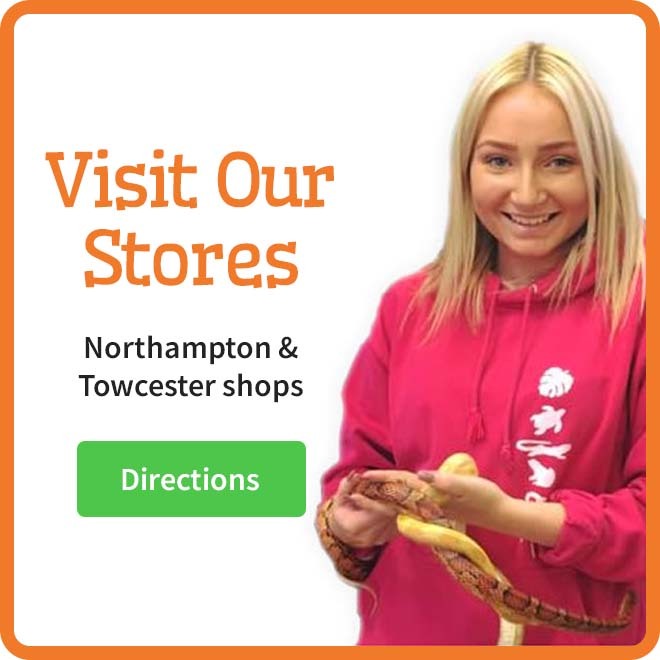 pythons and boas. 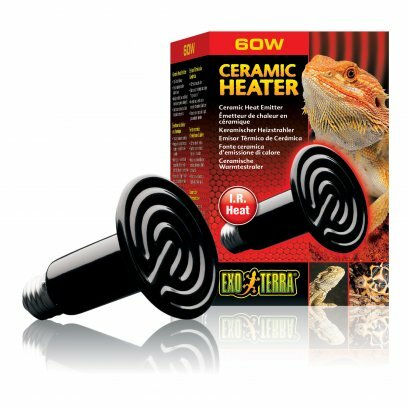 Ceramic heaters are a great way to accurately raise air temperature without forming an intense basking spot or producing a level of light that would disturb sleeping or nocturnal species. 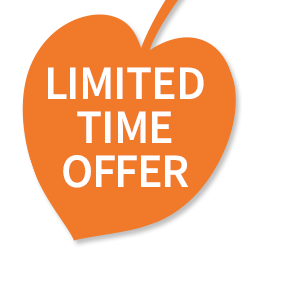 We have included a range of brands and wattages to suit the need of your enclosure.